The DEH-X6700DAB car stereo lets you enjoy pristine sound, driven by 4 x 50 watts of MOSFET power. Get even more power by connecting an extra amplifier or a subwoofer to the 2 RCA pre-outs. Tune into the integrated DAB+ tuner and get crystal clear reception to thousands of digital radio stations. With Auto DAB Tuning signal interruptions are reduces to a minimum, while the time-shift function allows you to rewind, pause and resume the music as you please. This car stereo plays your music from a myriad of different sources. Listen to a CD or hook up another device for playback via the front USB and Aux-in. Experience your favourite tracks in superior sound quality thanks to iPod & iPhone Direct Control or Android Media Access, while charging the battery. Thanks to the integrated DAB-tuner you will be able to listen to your favourite radio stations in digital sound quality without distortion. Supported Functions: iPod Direct allows you to control your Apple-compatible device directly from your car dashboard. Would I need anything additional in order to fit this product to a 57 plate Seat Ibiza? Hi there, we have a 2012 plate Citroen c3 Picasso, will this unit work with phone hands free? Will this fit my 2004 Suzuki Carry van? We cannot find any parts for your vehicle, so it could just be a straight swap, however if possible visit one our store and we will more than happy to double check for you. Hi - what adaptor would be required to fit this unit to our tt? What year is your Audi TT? 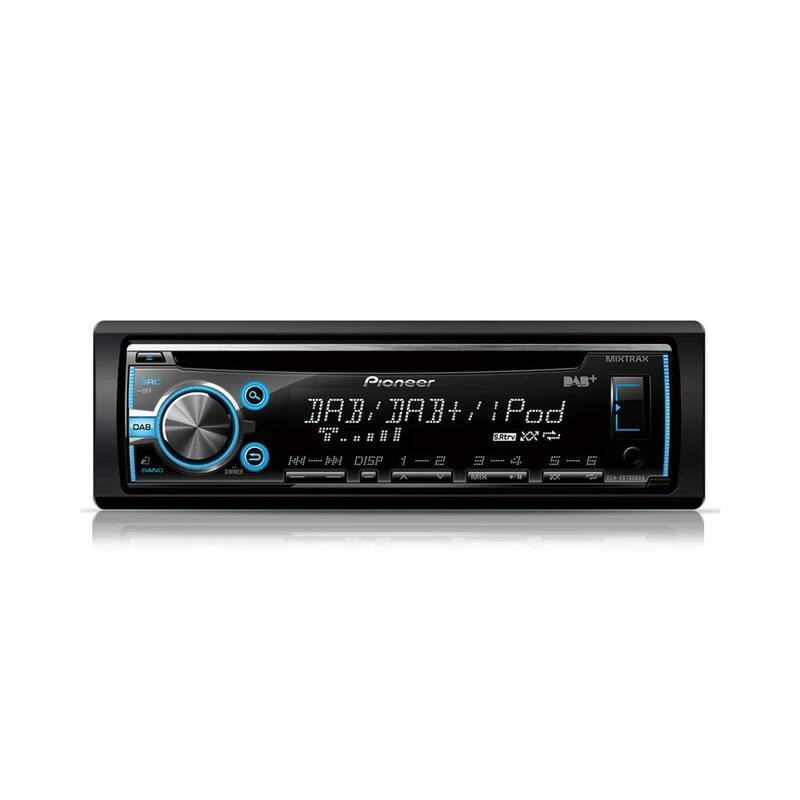 I have the Pioneer DEH-X6800DAB can you please advise me what parts i need to fit this to my car vauxhall meriva sp07 plate. I have just ordered this for my sons car but my husband isn't sureif it will fit? Can you advise please? 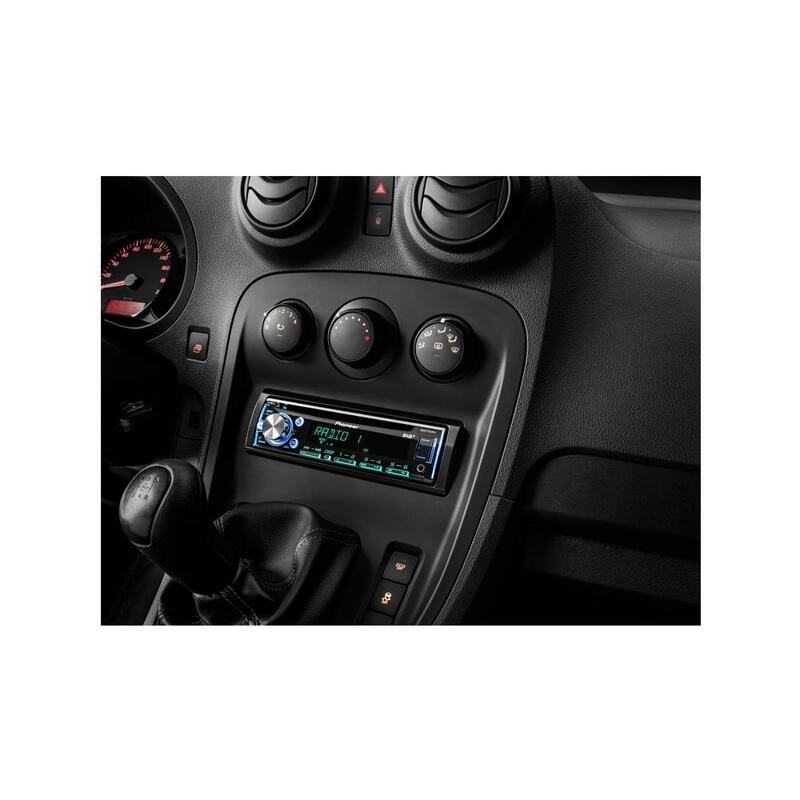 Thanks for your question, the DEH-X68800DAB can be fitted into your son's Fiesta, there are a few parts required, fascia adapter, aerial adapter, DAB antenna & connection harness. What DAB Arial would I need to buy with this stereo and how much will it cost me? Hi, what would I need to fit this stereo into my 13 plate corsa d sri please? Also for the steering wheel controls to work and match my black gloss console. You will need the following parts for installation. Steering control interface is also listed below. How much would fitting cost to fit this in a Seat Ibiza. Also what speakers can I upgrade to within my Seat Ibiza. When it comes to quoting fitting costs you would need to contact your nearest Car Audio Centre store directly as our fitting costs do vary from location to location. They can also reccomend speakers to suit your needs and budget. All our stores contact numbers are on the website. Hi, I got a 58 plate scudo. 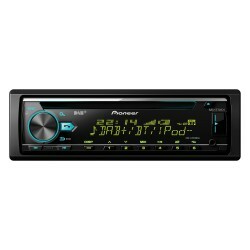 What adapter do I need for this stereo? hi there, the only difference between these units are software. you will need a dab antenna to receive DAB radio. 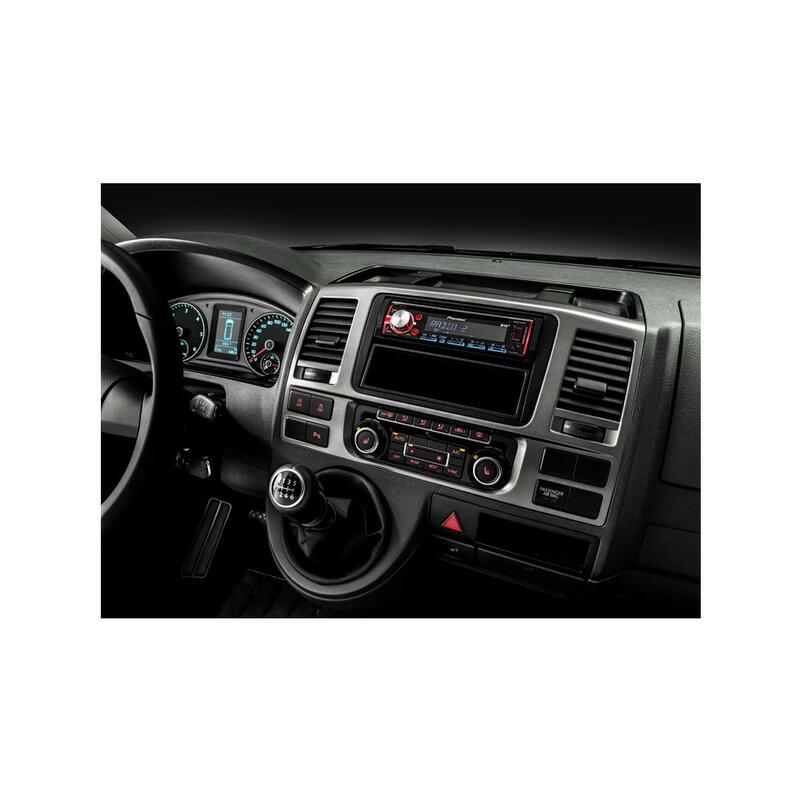 You do not require any additional parts as you have a aftermarket radio in your Nissan. It should be a straight swap over. Will this fit my C5 car from 2006 and retain its steering controls as well as parking sensor sounds circuit. This can be installed in your Citroen C5. You will need the below listed parts.